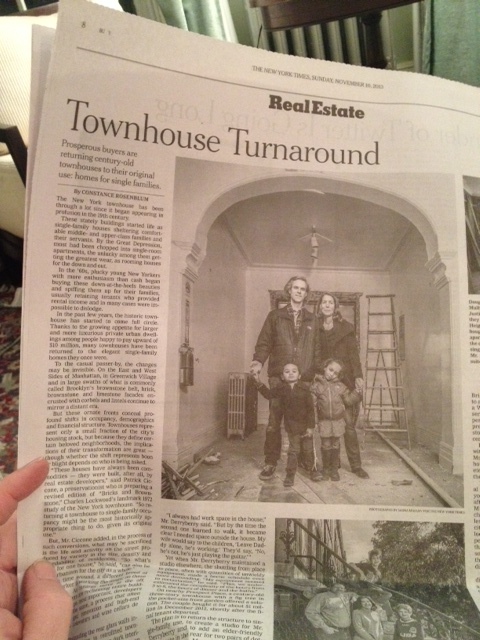 Hey, New York Times, maybe you should hire me to write for you since I came up with “Townhouse Turnaround” five years ago — to mean the same thing! Hey, where are my royalties? PS — to anyone thinking that $10 – $40 million is kind of steep for a house, please note that you can purchase quite lovely Victorian homes in various stages of historic renovation for $100,000 – $300,000 in lovely Springfield, Massachusetts. 2 hour drive to Brooklyn, 2.5 hour drive to Manhattan, 1.5 hour drive to Boston, 45 minutes to the Berkshires. And lots of great people right here in good old Springfield. Of course they spelled my name wrong. Always happens. Here’s a flyer you can download and share. It’s going to be a fun and packed festival! 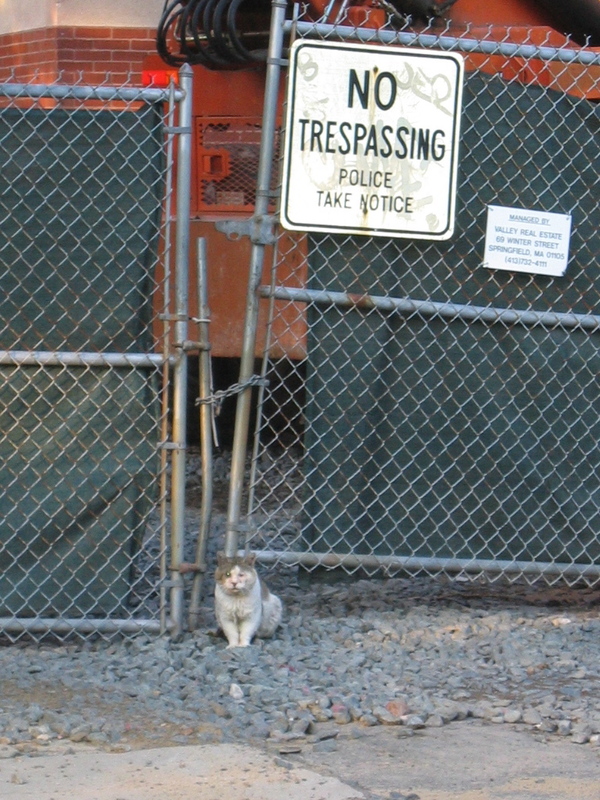 Here’s one of our neighborhood feral cats keeping the state data storage center safe from robbers.